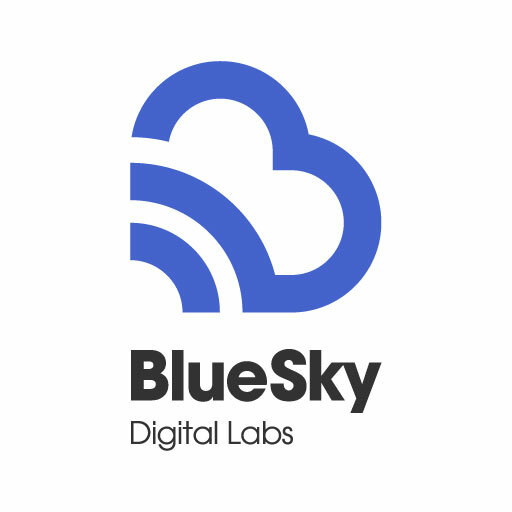 BlueSky helps you think differently about technology with custom web development. From helping people and computers speak the same language, to customised systems that scale, our specialist developers, designers and computer engineers make things work better in life and business. Our goal is to free business owners from the limitations of outdated software, systems and cookie-cutter misfits. When it comes to custom online solutions, we’re serious when we say if you can imagine it, we can build it! Magnificent service provider to make business with. Provide quality of digital media on affordable price and they deliver of time.